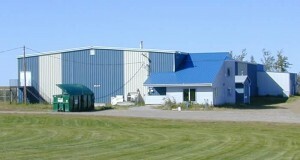 Located 45 minutes north of Fort St John, the NHL sized arena was completed in the fall of 2010. 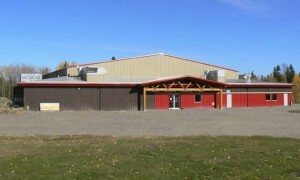 The arena is operated by the Buick Creek Community Club, owned by the Peace River North School District and is funded in part by a rural service area. For information on this season’s schedule or to book ice time please call the arena at 250 630-2738 or buickarena2010@hotmail.com. 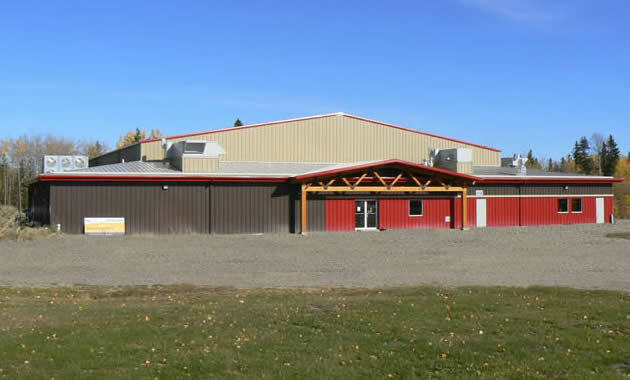 Located 40 minutes northeast of Fort St. John, the arena is operated by the Clearview Arena Society, owned by the Peace River North School District and is funded in part by a rural service area. For information on this season’s schedule and to book ice time please call (250) 781-3550 or clvarena@gmail.com. 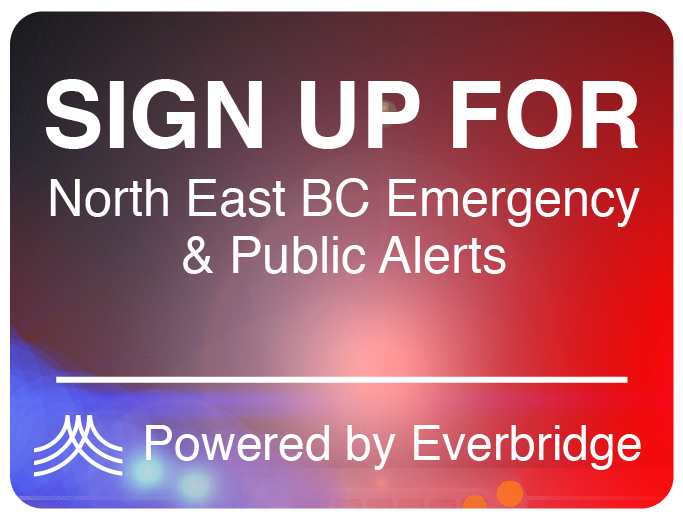 Located in the heart of the District of Chetwynd and operated by the District, the Chetwynd Recreation Complex provides a wide array of recreation services including programs for preschoolers, youth and adults. The Recreation Complex consists of the Rec Centre with the arena, curling rink and two large multi-purpose rooms and the second building, the Leisure Pool. The Recreation Complex recently completed a major expansion. 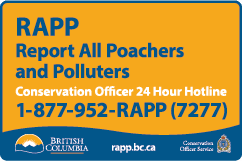 For more information please visit their website through the link below. The North Peace Leisure Pool operated by the City of Fort St. John consists of a leisure pool and a 25 meter lap pool. The Leisure pool has a zero beach at one end and a maximum depth of 1.5 meters (five feet) at the other end. It has waves, a rapid channel and spray and squirt features. Located adjacent to the leisure pool is a small bubble pool specifically designed for tots. The PRRD has also assisted a number of member municipalities and rural communities with the construction and acquisition of a variety of recreation facilities and community halls through Fair Share grants and service establishment areas. Some of these facilities include the McLeod School Community Hall, the Tate Creek School Community Hall and the South Peace Multiplex.